NEW FLAVOR MUST TRY ! 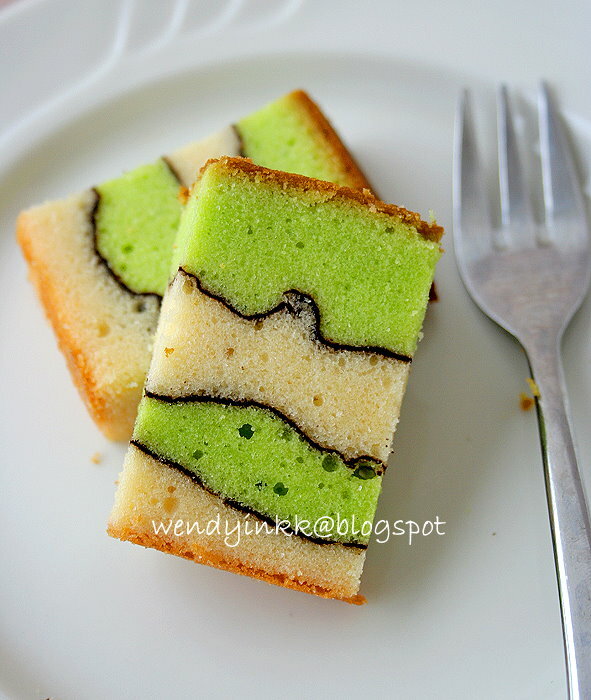 , PANDAN SCEWPINE PASTE ! AWESOME !! Love the flavor of Pandan, Gail! It is a staple here in the Philippines. They grow almost everywhere, so here, we just boil the leaves to extract the flavor. Best for Chiffon cakes!!! Smells great too! LEE yes I had my first smell 2day , and taste , it is amazing , I purchased it wondering what it taste like , and to my surprise its awesome , lucky you have it as a staple , just the smell of it and I was in love , what else do you use it for ? Pandan really tastes good when mix with cake, desserts etc. and it smells good too. We have it planted in our yard. But you can also buy Pandan flavoring in liquid and powder form. awesome ! thank you Maria ! , I think I may have to try to get and plant !